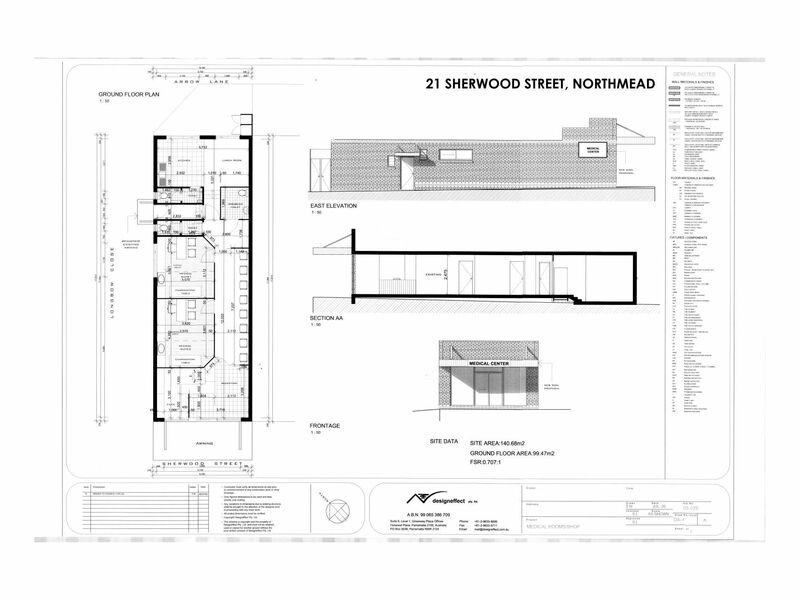 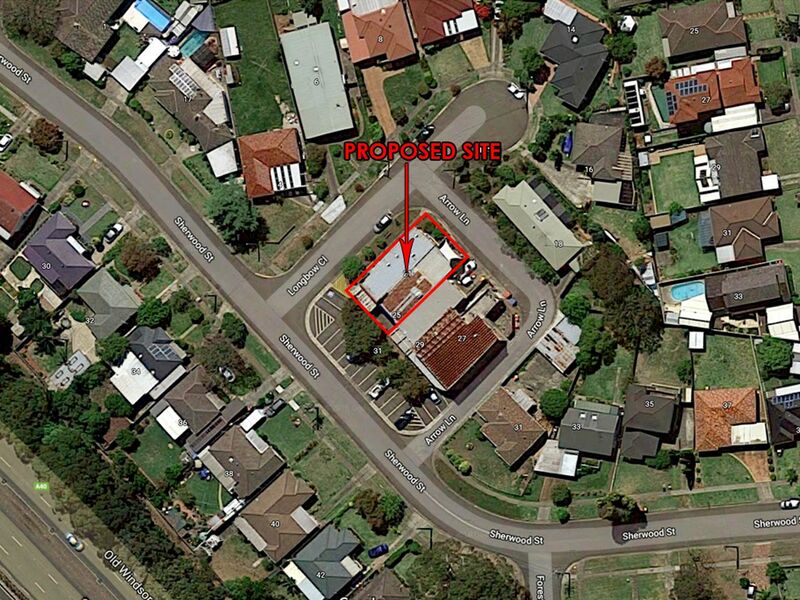 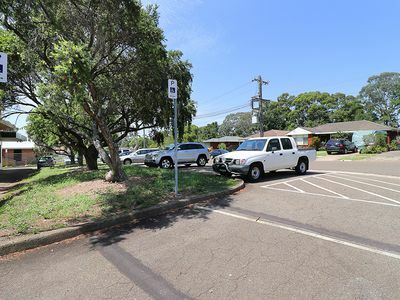 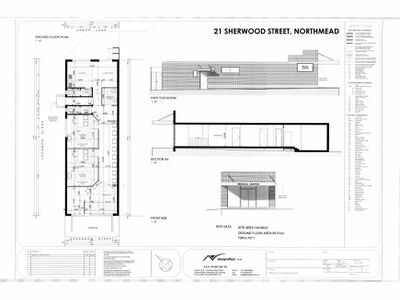 This property has been approved as medical practice for the past 12yrs with amazing community support. Now the resident doctor has retired and moving overseas. 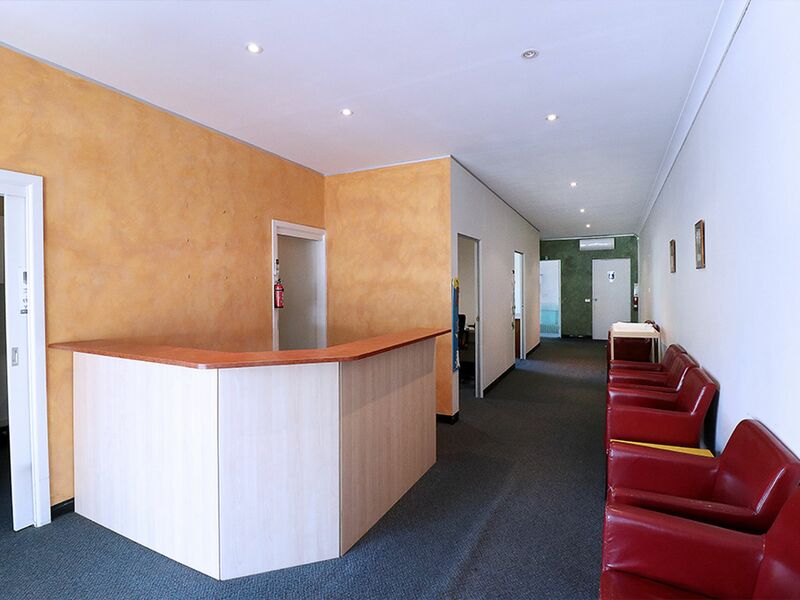 Offers ready to go, with a front reception area, separate filing room, two consulting rooms and staff facilities/ kitchenette at the back. 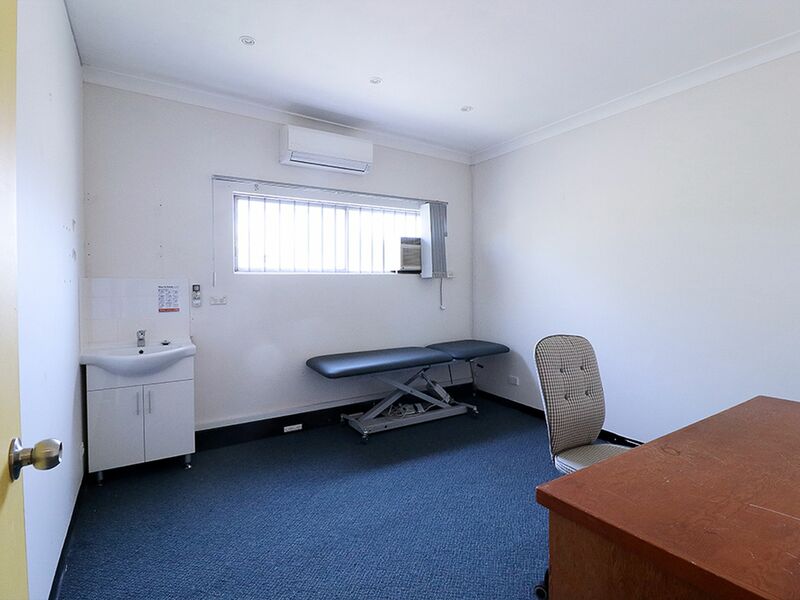 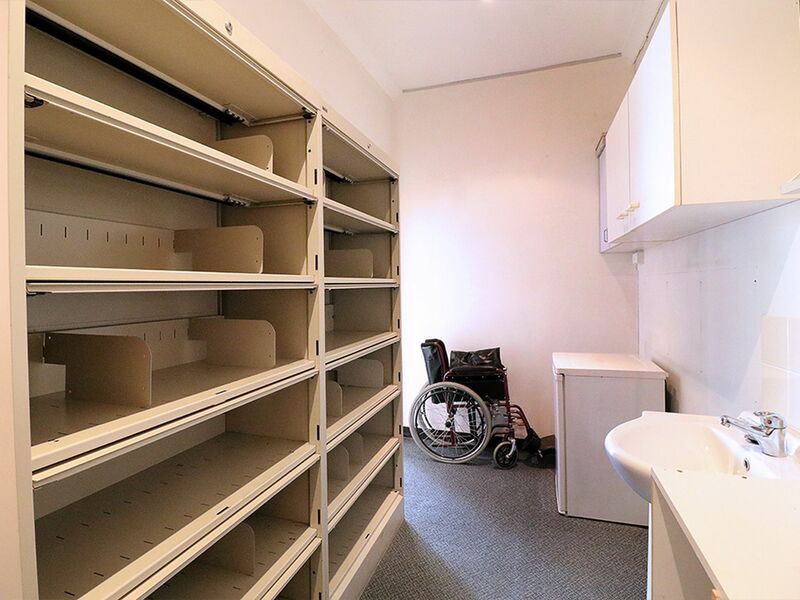 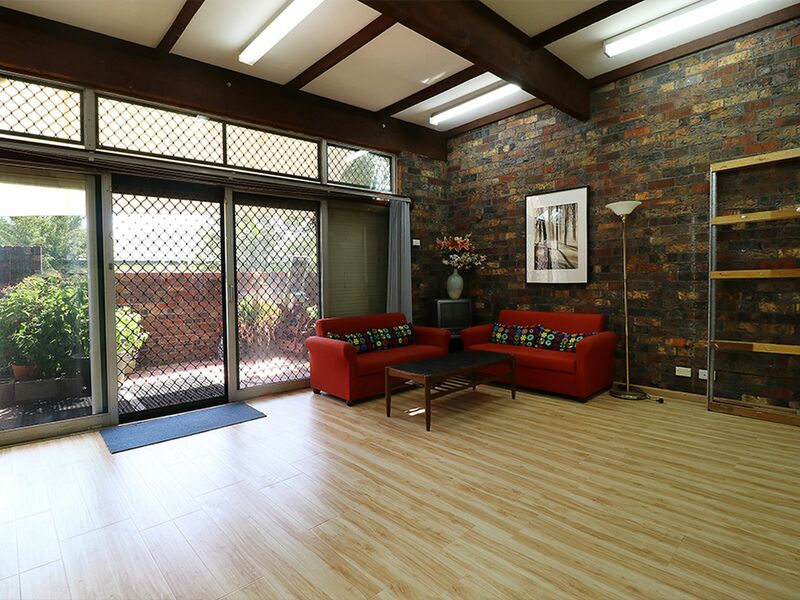 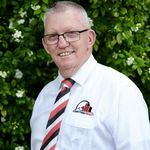 * Reception area includes a secure medical patient record metal filing cabinet - hand wash basin - secure electric metal roller shutters to front door and secured windows - All rooms are air conditioned. There is a security alarm system. 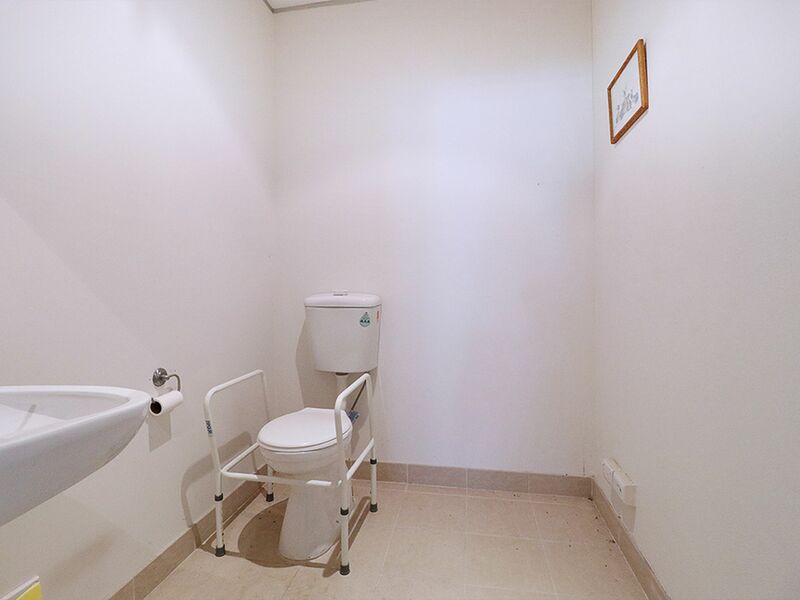 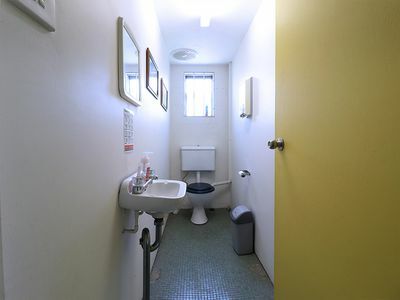 * There are three toilets, one of which has disabled access. 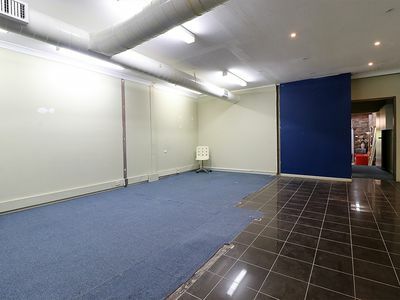 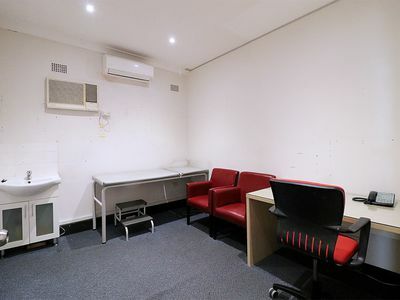 * Enter into a spacious open plan office area - adjoining hallway - small separate office with ensuite - second toilet washroom - modern ducted air-conditioning system - lounge/meeting area at rear includes kitchenette - back door leads to courtyard – secure electric roller shutter to back door. 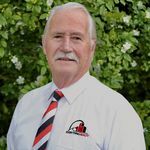 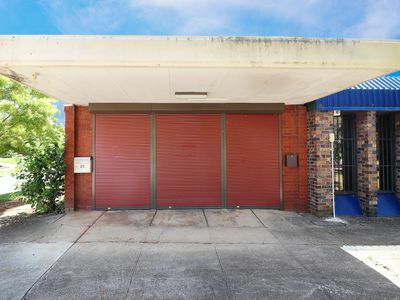 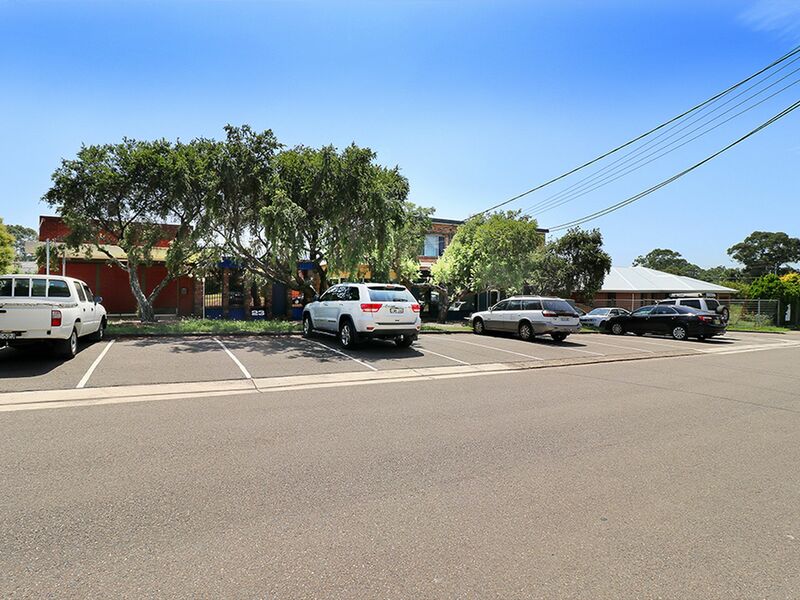 * Currently there is an opening adjoining both properties with separate titles could be purchased separately and the opening permanently closed off. 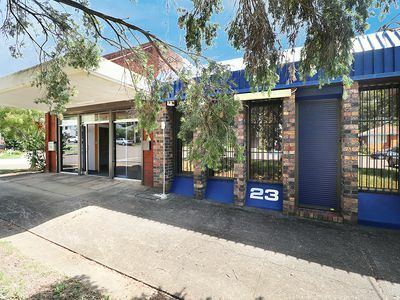 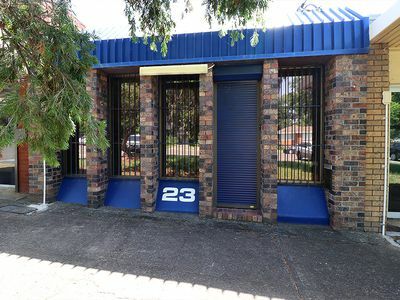 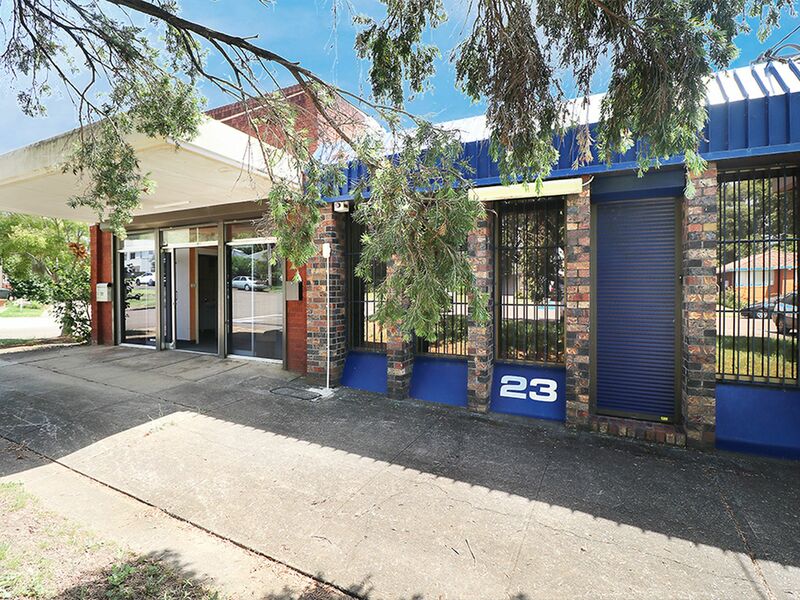 * No 23 has been previously used as Finance office, Telemarketing office, Chiropractics and Physiotherapist consultation rooms. There has been with multiple uses over the years and proves to be a very flexible floor plan.